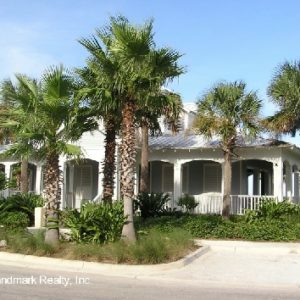 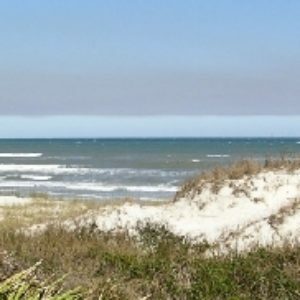 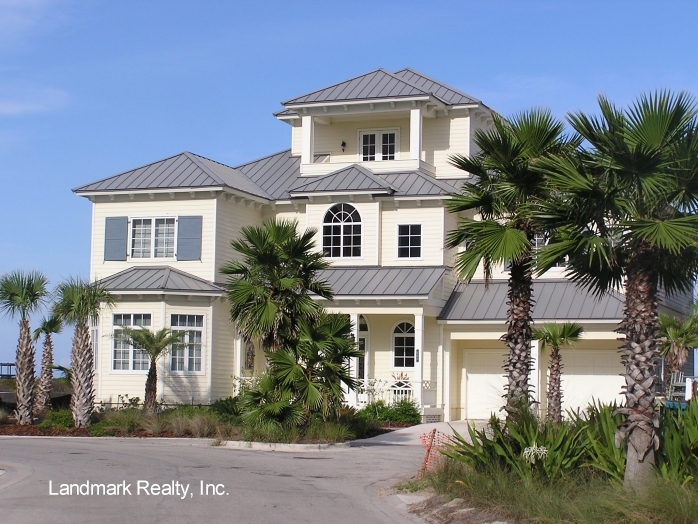 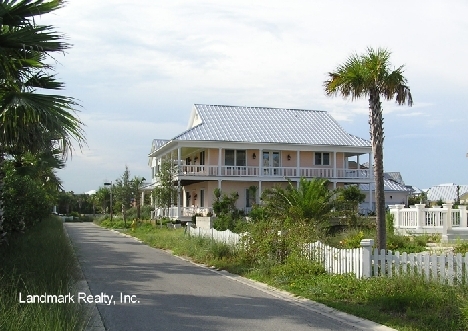 Sea Colony homes for sale in St Augustine is Anastasia Island’s newest oceanfront community. 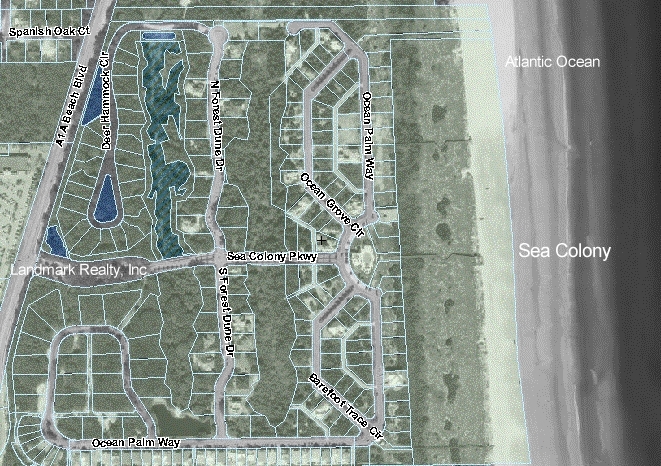 Of the 200+ home sites at Sea Colony, only a few are direct oceanfront. 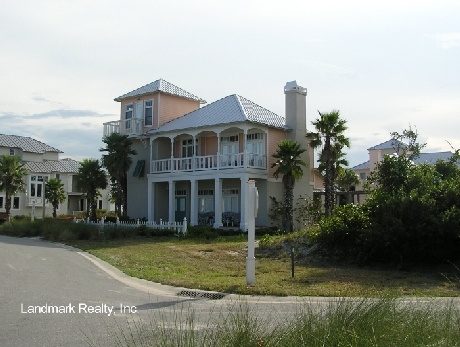 Most of the homes have a good ocean view. 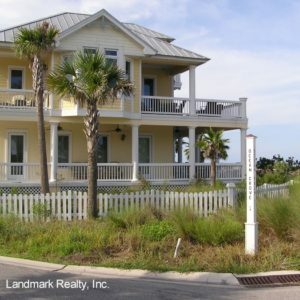 Amenities include a heated oceanfront pool, clubhouse, basketball court, shuffleboard, manned security gate, underground utilities, walking paths and beach access. 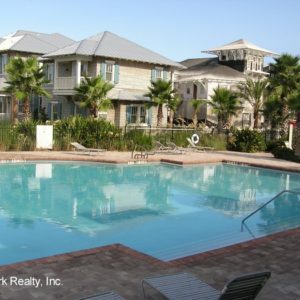 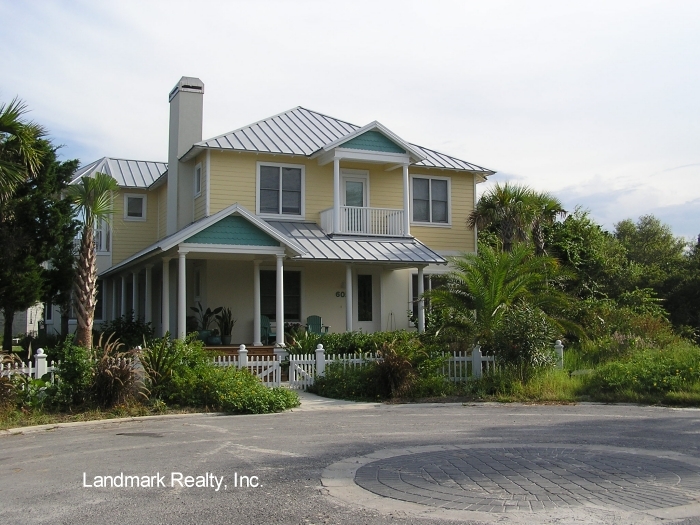 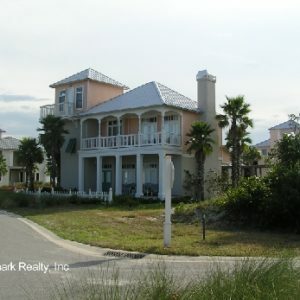 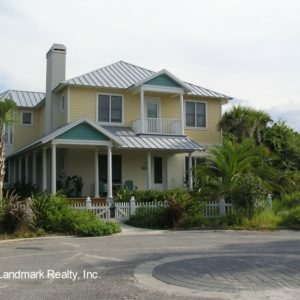 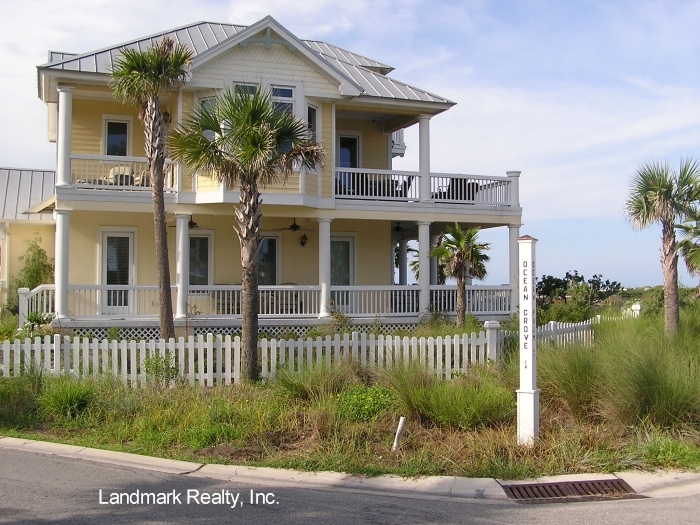 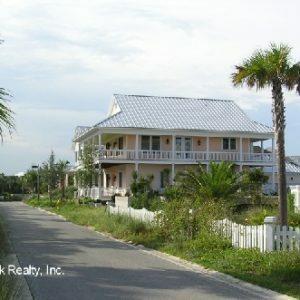 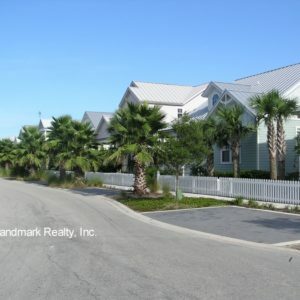 Sea Colony is an upscale beachfront community on a quiet and natural part of Saint Augustine Beach. 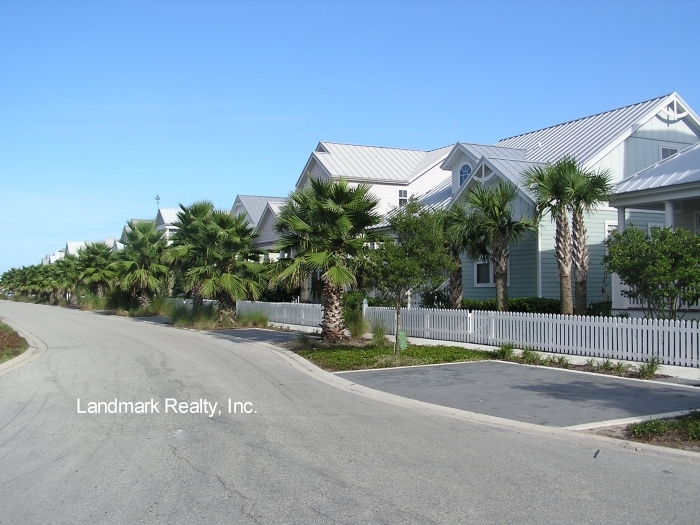 Walking paths, lakes, a bird sanctuary and nature preserve make Sea Colony an outstanding location for a new home. 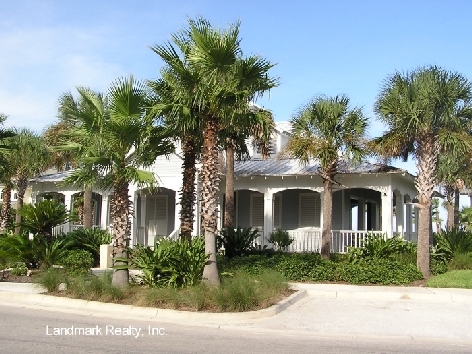 The down-home atmosphere of St. Augustine Beach mixed with the amenities of the big-city life make it an excellent place to live. 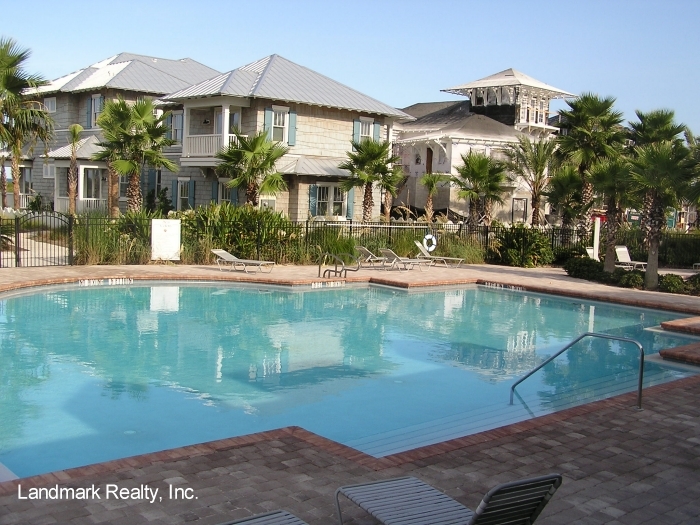 Saint Augustine Beach’s only private country club community, Marsh Creek, is only a couple of blocks away from Sea Colony. 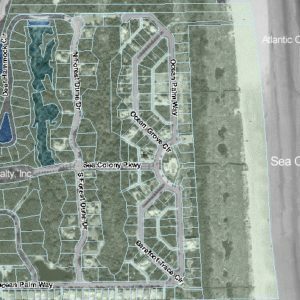 Marsh Creek, home to the only golf course on Anastasia Island, has over 800 acres and borders the Intracoastal Waterway. 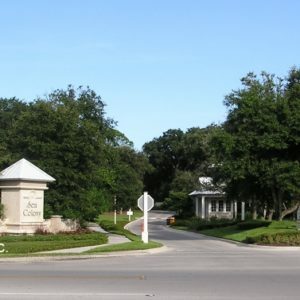 Many Sea Colony residents are Marsh Creek club members.